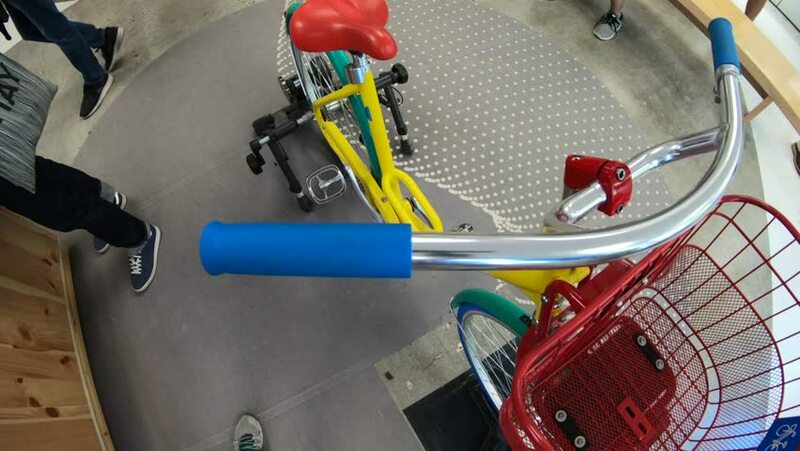 Mountain View, California, United States - August 13, 2018: colorful Google's Bike inside the Merchandise Store of Google in Silicon Valley. Gadget and branded souvenirs are sold in the shop. hd00:09Sailing boats ropes sliding through winches closeup shot in slow motion.